View basket “MFC-L5700DN” has been added to your basket. 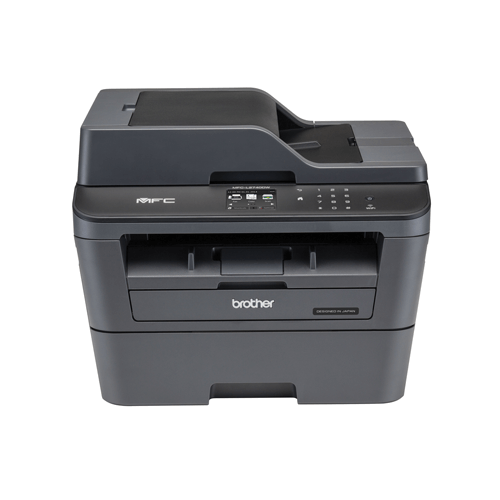 Value meets reliability with Brother’s fast 30ppm, compact MFC-L2740DW wireless Monochrome Laser All-in-One with print, copy, scan and fax functions, guaranteed to deliver high-quality results while offering single pass 2-sided scanning, plus cost-saving features such as 2-sided printing and high-yield toner up to 2,600* pages. 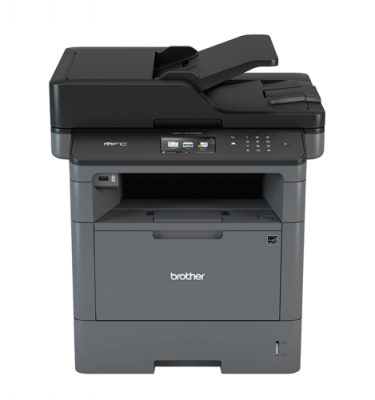 A range of connectivity options like Wi-Fi direct and WebConnect, plus the ability print or scan wirelessly from mobile devices via Brother’s free app iPrint&Scan, Google Cloud Print and AirPrint. 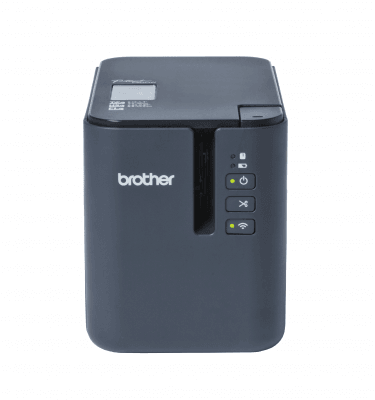 The Brother MFC-L2740DW Mono Laser All-in-One is a reliable, affordable all-in-one with an up to 35-page automatic document feeder for home or small office use. 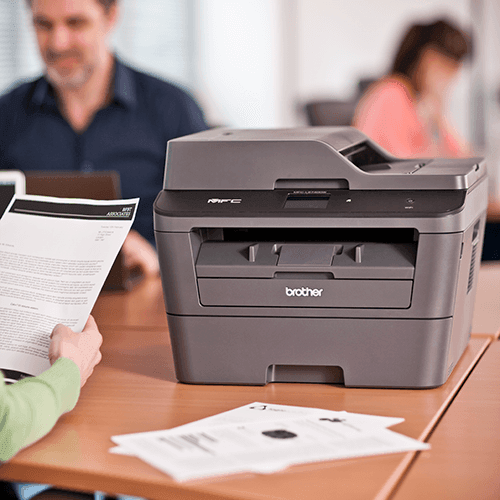 This desk-friendly, compact all-in-one has an up to 250-sheet capacity tray, connects with ease via wireless networking or Ethernet, and prints and copies at up to 30ppm. 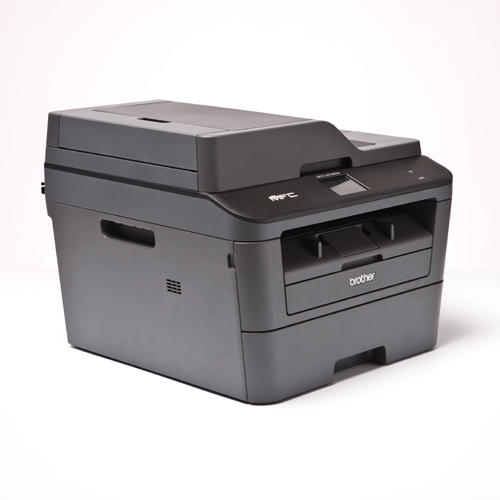 Automatic 2-sided printing, plus single-pass 2-sided copying and scanning. 6.8cm Colour touchscreen display for intuitive menu navigation. Print from compatible mobile devices over your wireless network. Scan documents to a variety of destinations, including popular cloud services. 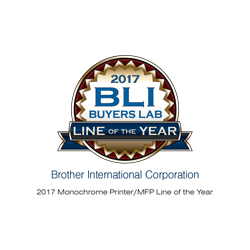 When you purchase a Brother printer or All-in-One and our genuine inks or toners, we’ll support you every step of the way with our FREE 3-year warranty commitment. 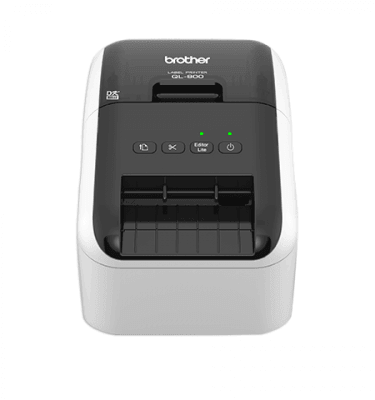 YOU DO NOT NEED TO REGISTER YOUR PRODUCT, our warranty is automatic when you purchase your Brother device. 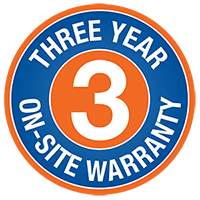 To keep your Brother machine running in optimal condition we recommend using only Brother Genuine Consumables, this will ensure you automatically enjoy our exclusive 3-year warranty. 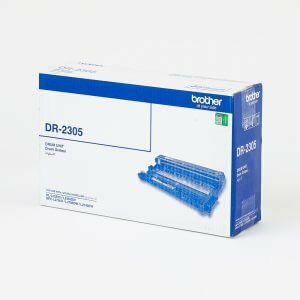 Specially designed to complement your machine technology, Brother’s toner range ensures your Brother laser printer will continually provide superior image quality without requiring time-consuming attention and maintenance or costly continuous replacement. All Genuine Brother Consumables are designed simultaneously with our hardware as part of an entire printing system. Extensive testing ensures optimum performance and component protection. 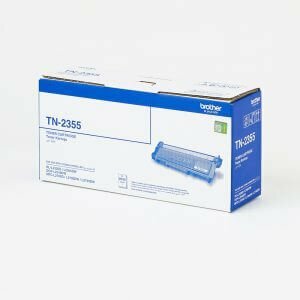 Extensive research and development of toner and drum technology enables Brother to design and produce consumables that ensure optimum performance and component protection. 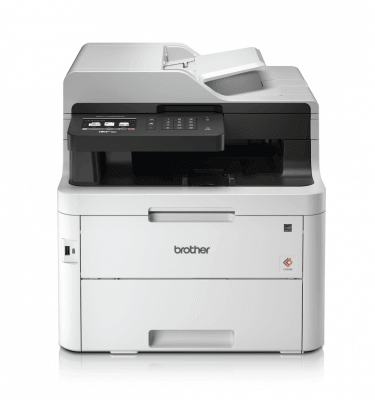 For quality professional prints and peace of mind, use Brother toners and drums with your Brother product. Our extensive experience in the research and development of toner technologies allows us to achieve specifically tailored toner compositions that adhere to the delicate specifications and operational design requirements of your Brother product. Brother adheres to industry standards ISO 9001 and ISO 14001, and through these controls we ensure that worldwide health and safety standards are built into every consumable and machine we manufacture. By using Brother Genuine consumables, you are safe-guarding your investment and protecting the environment from hazardous chemicals as non-Brother supplies may affect hardware performance, copy quality and machine reliability.